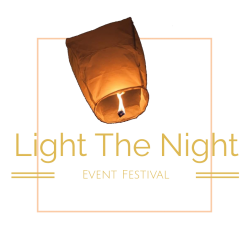 Come out and help us celebrate the end of Winter and beginning of Spring, say goodbye to departed loved one, and send our wishes for the future to the universe with our beautiful water lantern festival. Checkout some new games and activities, ride the Ferris Wheel, walk around and checkout the food and merchandise vendors, or jam out to the music with others around you as you relax around the firepit. As the sun goes down take advantage of the beautiful water and snap some awesome photos of the sunset. Once the sun has gone down we will begin releasing the Lanterns into the water for a beautiful display of lights reflecting on the water. 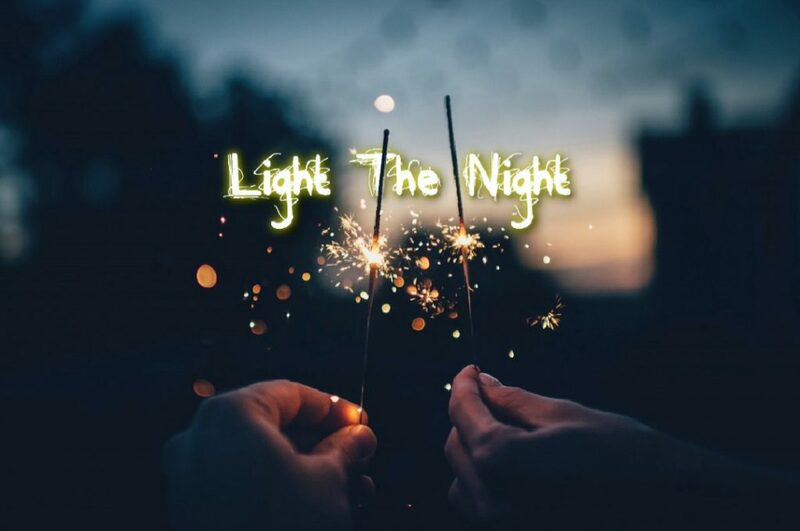 Come Light The Night with us. We will also have Hoodies, T-Shirts, Long Sleeved Shirts, Hats and other merchandise for sale at our check in booth. You can also pre-order merchandise and extra lanterns when you purchase your ticket. Parking is provided on the property for $5.00, and special parking for disabled is provided. Be sure to choose ada parking to save your spot. Full parking details will be emailed out to you one week before the event.